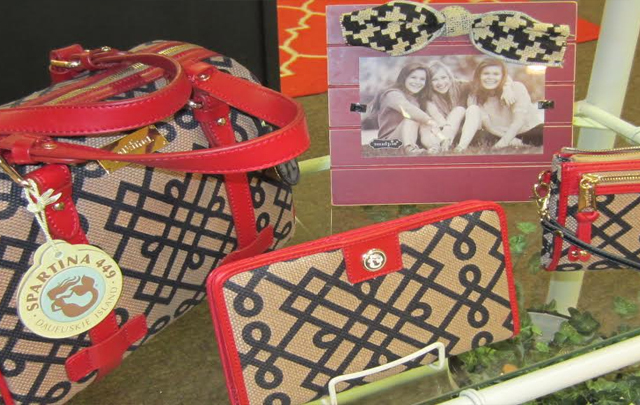 Spartina 449 is represented in our store also. This is a line of handbags and personal accessories from Hilton Head Island company. Designed in South Carolina, the high-quality linen and leather products are made to reflect the color and beauty of Daufuskie Island where they originated.